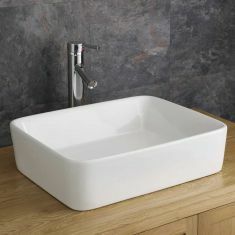 Click Basin offers a large range of rectangular basins to make sure that you’ll always find the perfect style for your bathroom. 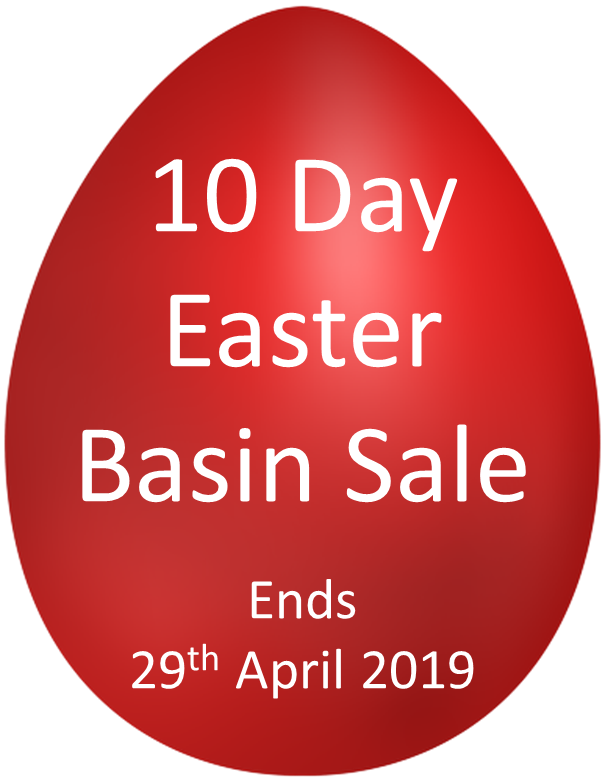 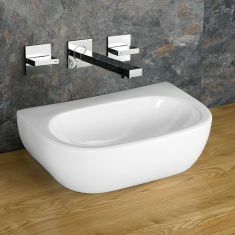 Choose from a variety of shapes and sizes to find the basin that will complete your suite, all available at fantastic low prices. 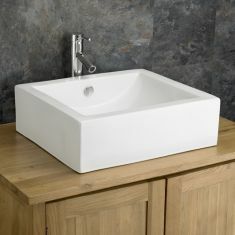 Our rectangular basins are available in all of our different styles. 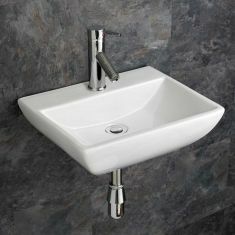 Counter-mounted, inset and wall-hung varieties are all available at our fantastic low prices, along with a choice of surface and wall mounted taps. 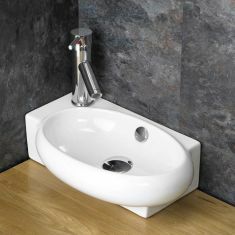 All of our basins are completed by a neat and effective pop-up push-click waste plug. 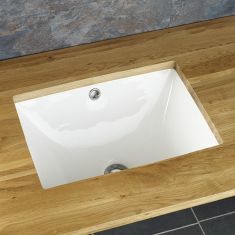 Check out our range of square basins for even more variety. 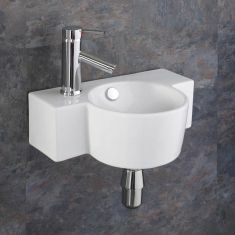 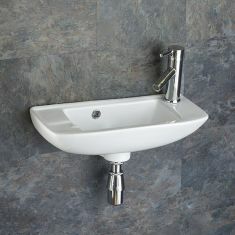 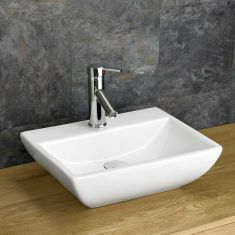 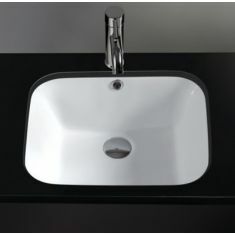 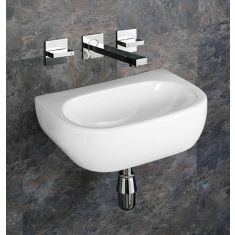 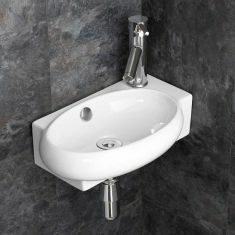 Any of Click Basin’s rectangular sinks can be bought individually or as part of our reduced price ‘All in One’ package. 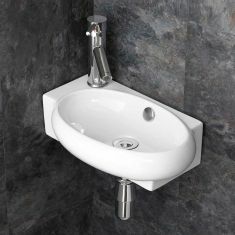 This great deal gives you a basin, a high-quality mono mixer tap and a related push click waste. 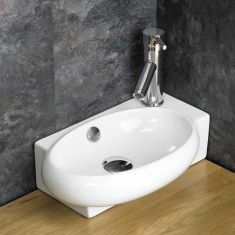 You can buy these bundles in the same way as any of our basins - just find them above and add them to your basket, then sit back and relax as our free delivery gets them straight to your door.